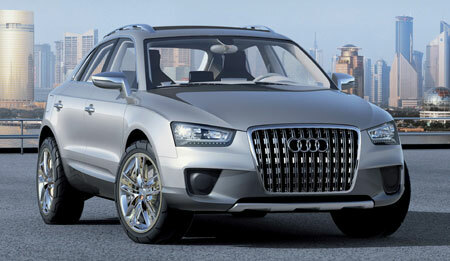 Audi Cross Coupe Quattro Concept: future Audi Q5? 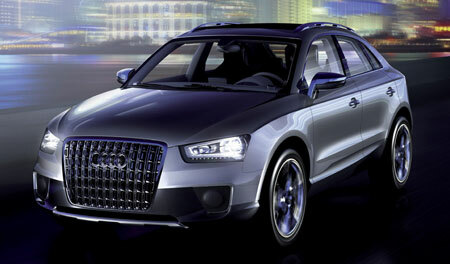 Home » Cars » Audi » Audi Cross Coupe Quattro Concept: future Audi Q5? Audi revealed this concept car at the Shanghai Motor Show – the Audi Cross Coupe Quattro Concept which might be the base of which the Audi Q5 will be built. The Audi Q5 is basically a smaller SUV positioned a segment lower than the gigantuan Q7, and will most likely share most parts with the upcoming Volkswagen Tiguan. Like the Tiguan, it will go on head to head with te likes of the Acura RDX, Land Rover Freelander 2, 3rd gen Toyota RAV4, and the future Infiniti EX35. 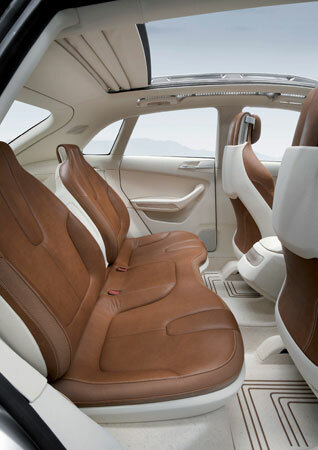 Under this concept’s hood is a Bluetec 2.0 litre TDI putting out 204 horsepower and 400Nm of torque. 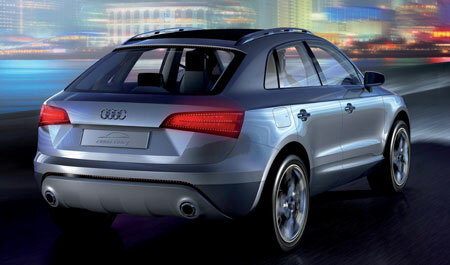 This engine meets Euro 6 emission standards, yes the number is 6, not the current 5 – Audi’s one step ahead! This fruga 5.9 litres per 100km engine is mated to Audi’s S-Tronic transmission, which is basically Volkswagen’s twin clutch DSG gearbox with a different name.